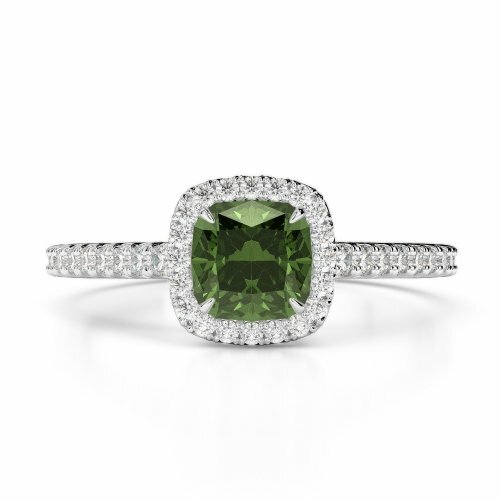 Green is the color of life and tourmaline in the same color promotes health in more ways than one. 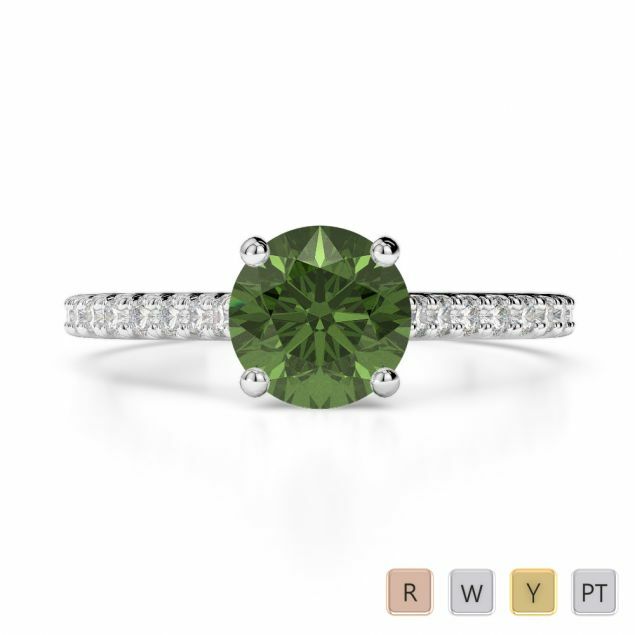 So, do not simply wish her good health, surprise her with a green tourmaline engagement ring instead. It will depict your love aptly when she wears it on the third finger of her left hand or the vein of love in keeping with the ancient Egyptian tradition. 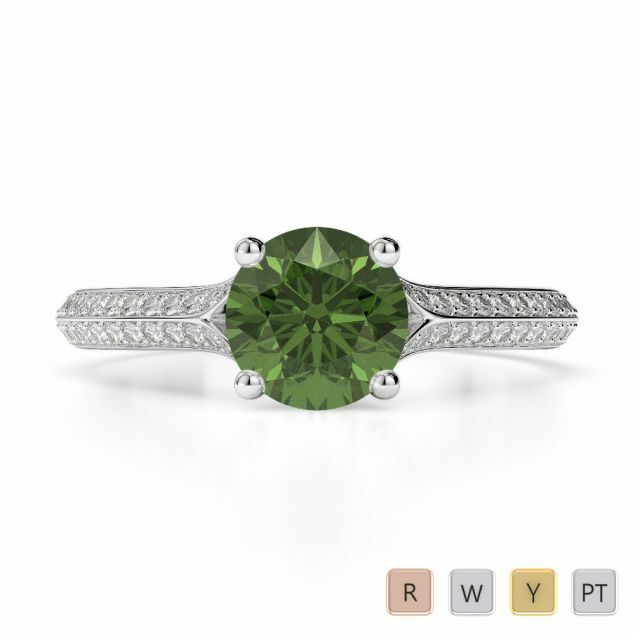 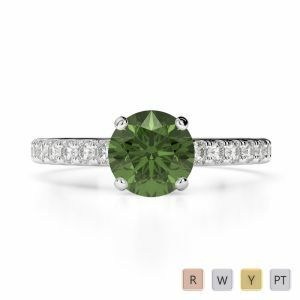 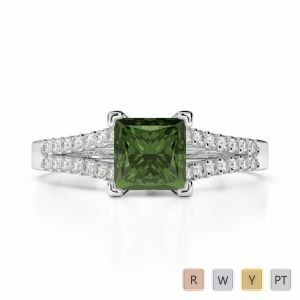 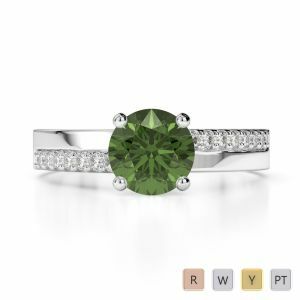 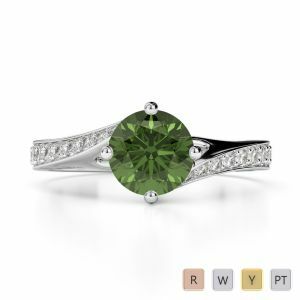 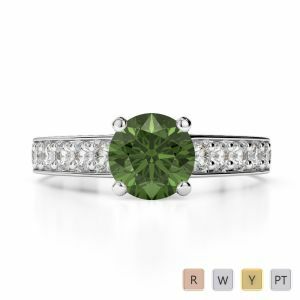 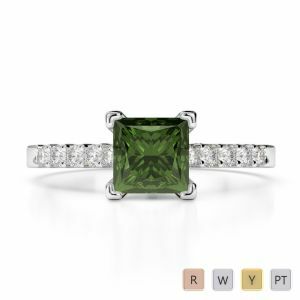 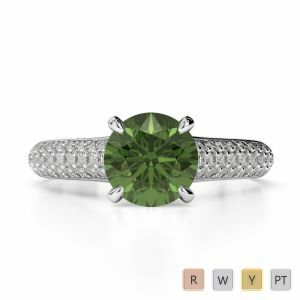 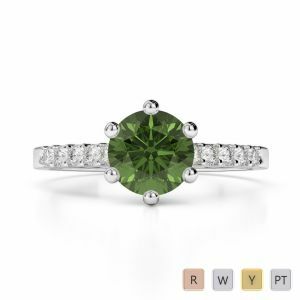 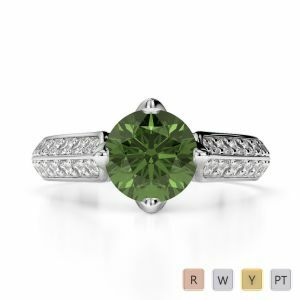 Be sure to check out the vivid green colored stone in the setting of your choice be it gold or platinum. 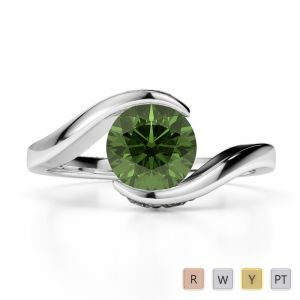 The semi precious gem will turn out be more precious to her than any other.